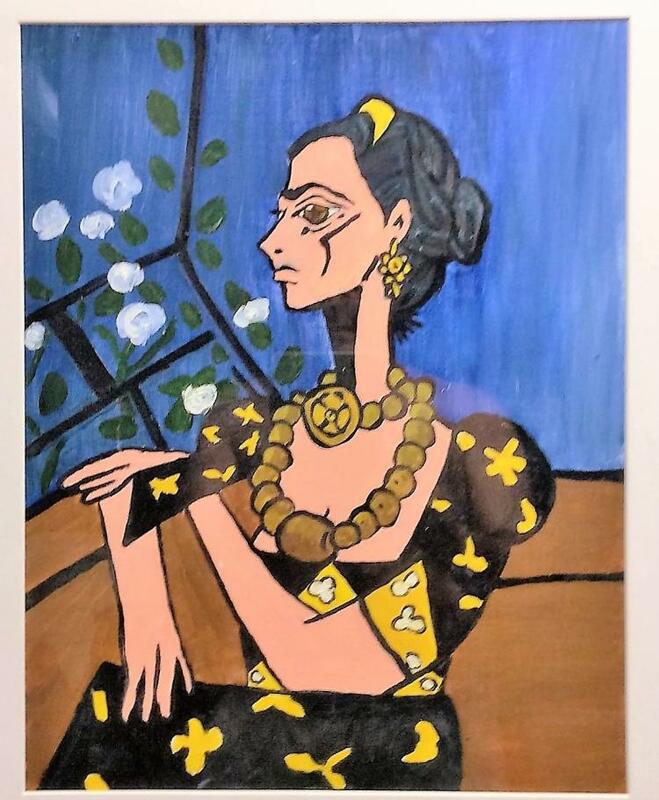 Frida Kahlo at a steal!!! C'mon blogosphere! You're making me look bad! Anybody like Frida? This very cool painting that I did in art school and which sold originally almost 15 years ago, showed up at an auction house a while back and it is almost over and as of this morning it was available for around $120! This painting sold for $1200 in the 1990s! Follow the link! And bid already! A Maud Lewis painting, discovered in a New Hamburg thrift store last month, has already set an auction record. Bidding has topped $125,208, the most for any original work by the Nova Scotia artist.